Looking for a flower that has multiple uses in the garden, smells great, attracts pollinators and comes in scads of colors? Then you should be planting snapdragons. For some gardeners, snapdragon (Antirrhinum majus) is one of those flowers that evokes memories of their parents’ or grandparents’ garden. It is a nostalgic plant that can foster an emotional tie to the past. Tall varieties can be used as fresh cuts in floral arrangements and dwarf and medium varieties can be used in containers and garden plantings. Snapdragons are native to the Mediterranean region and parts of the Middle East and North Africa. Snapdragons are usually grown as an annual in most U.S. gardens even though plants are winter hardy to USDA Zones 7-10. The genus name Antirrhinum comes from the Greek words anti meaning like and rhin meaning nose or snout, which describes the shape of the flowers. There are also varieties that have unique double and open flowers. The dragon-shaped, tubular flowers come in a variety of colors including pastels and bicolors. With the bicolors the throat is usually white and the lip of the flowers is another color. The only flower color that is not available is a true blue. Generally, snapdragons are treated as annuals because they’re not that hardy. However, for Southern gardeners, snapdragons usually last longer when they are used in the fall. As temperatures start to rise later in the spring in the South, flowering typically slows down or stops. In moderate climates like what occurs in Midwest states, plants will stop flowering under warmer summer temperatures or produce only a few flowers. Once the temperatures cool off, plants start to flower again. Although the long days of summer can enhance flowering, warm temperatures can cause flowering to really drop off and the plants may go semi-dormant. Once day temperatures remain in the 80ºFs, flowering tends to slow down. If the temperatures become too hot, the plants may not survive. The flowering period can be prolonged if spent flowers are removed from the plants. Snapdragons can also be used for a biennial culture like pansies. In moderate climates, if snapdragons are planted in the fall and left in the garden where the plants don’t die back, they can develop as robust spring plants. The scent of snapdragons is another benefit that is often overlooked. Shoppers walking through a landscape or passing a display of snapdragons in a garden center will be attracted to the fragrant flowers. The fragrance is especially noticeable if snapdragons are planted in mass. Snapdragons are attractive to pollinators, including hummingbirds, bumble bees and other larger size bees. They’re not the best honey bee attractor because the flowers are a little heavy for the bees to access. Snapdragons are not a preferred food choice of deer and rabbits. Snapdragons come in a range of heights: dwarf (6-10 inches wide, 10-12 inches wide), medium (16-24 inches tall, 12-18 inches wide) and tall (24-30 inches tall, 14-16 inches wide). Dwarf types are currently the most common snapdragons found at garden centers. Their compact habit makes them ideal for sales in packs and pots and for multiple applications in garden plantings and in containers for porch and patio. Dwarf series include Candy Tops, Crackle and Pop, Floral Showers, Palette, Snappy, Snapshot, Twinny and the newest introduction Snaptini. Snaptini was bred to flower more easily under short day lengths during winter, early spring and late fall. Snaptini plants have stronger flower stems that are less likely to break in the garden. Medium series include Liberty Classic, Solstice, Speedy Sonnet, and Sonnet. Tall series include Madame Butterfly and Rocket. 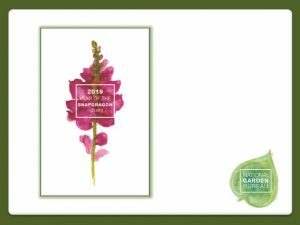 Snaptastic is a new type of intermediate height snapdragon that combines the bushy habit of dwarf types with taller flower stems typical of the medium types. Snaptastic offers better branching in the garden and requires less staking, but retains the classic look of traditional snapdragons. The Candy Showers series is unique as the first trailing snapdragon series from seed. It is ideal for hanging baskets, window boxes, and patio containers. Several snapdragon varieties have been chosen as All-America Selections winners. The first snapdragon varieties chosen as AAS winners were “St. George” and “Royal Rose,” which were selected in 1936. Madame Butterfly received the AAS award in 1970 for its unique double azalea type flowers. The last AAS winning snapdragon was Twinny Peach, which was the first double form snapdragon with a compact habit. It was a 2010 AAS Flower Award Winner. Because snapdragons can tolerate cold temperatures, they are often one of the first flowers along with pansies, violas, early spring perennials and bulb crops that gardeners can plant in the spring. In the garden, the tall types should be staked as needed to prevent them from falling over and breaking. They can become top heavy because of their large flowers. Removing dead flowers should be done to ensure flowers keep initiating. If plants start to set too much seed, then the plants just peter out. Removing old flowers can also help to prevent gray mold disease (Botrytis). Managing water is important, especially if gardeners are growing the medium to tall types. The plants have a fibrous root system and if they don’t become established in the soil, they will fall over. Snapdragons should be fertilized like other bedding plants. If you’re looking for flowers with multiple colors, different flower shapes, different sizes, and great fragrance, you can’t go wrong planting snapdragons. 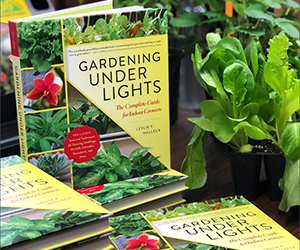 The National Garden Bureau recognizes and thanks David Kuack and Syngenta Flowers as author and contributor to this fact sheet. This fact sheet is provided as an educational service of the National Garden Bureau. Please credit National Garden Bureau when using all or parts of this article or referencing the “Year of the” program. 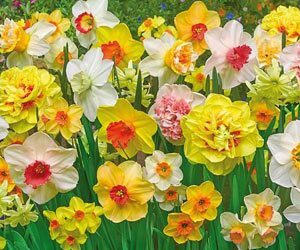 Breck’s provides top quality bulbs direct to your door from Holland. 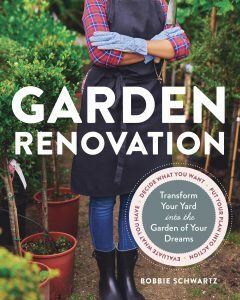 This book will guide you through the process, offering strategies, and advice for turning a tired garden into an enlivening retreat. Download the Year of the Snapdragon presentation on SlideShare. 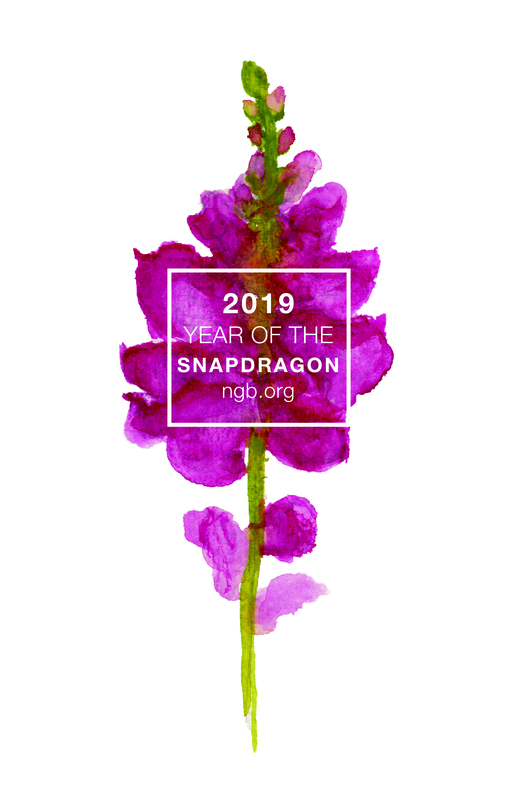 Click here to download the Year of the Snapdragon logo. Click here to download the Year of the Snapdragon PowerPoint presentation. Click here to download a “Did You Know” Fun Facts about snapdragons. Click here to download a 24″ x 36″ printable poster.